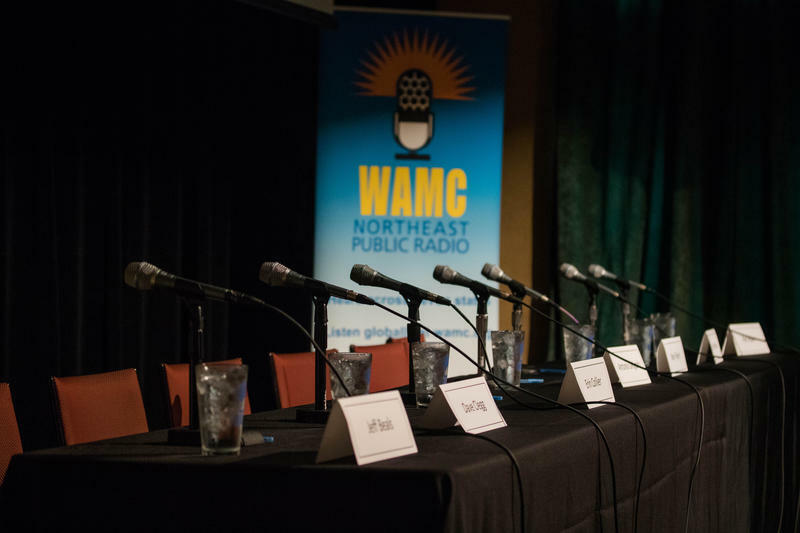 Seven Democrats hoping to win New York’s 19th Congressional District seat currently held by Republican John Faso debated Thursday afternoon at WAMC’s Performing Arts Studio, the Linda. Today on Vox Pop, we welcome your reaction to WAMC's live Democratic candidate debate for NY's 19th House seat. 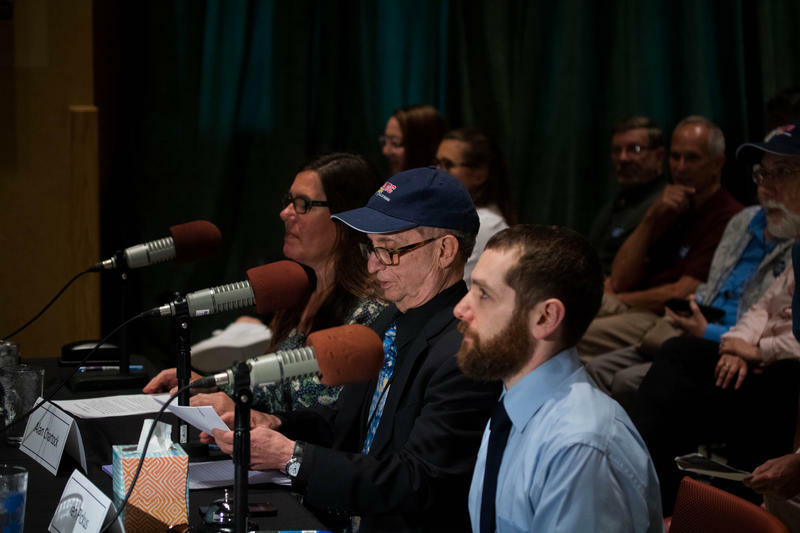 WAMC's Alan Chartock, News Director and debate panelist Ian Pickus and Hudson Valley Bureau Chief and debate panelist Allison Dunne join host Ray Graf. 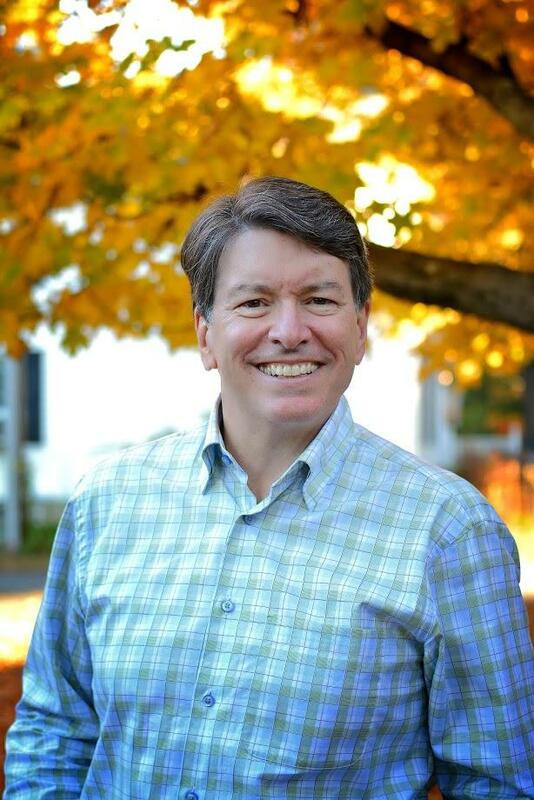 Seven Democrats, one seeking the Green Party nod and two unaffiliated candidates are hoping to unseat freshman New York Republican Congressman John Faso of the 19th District. 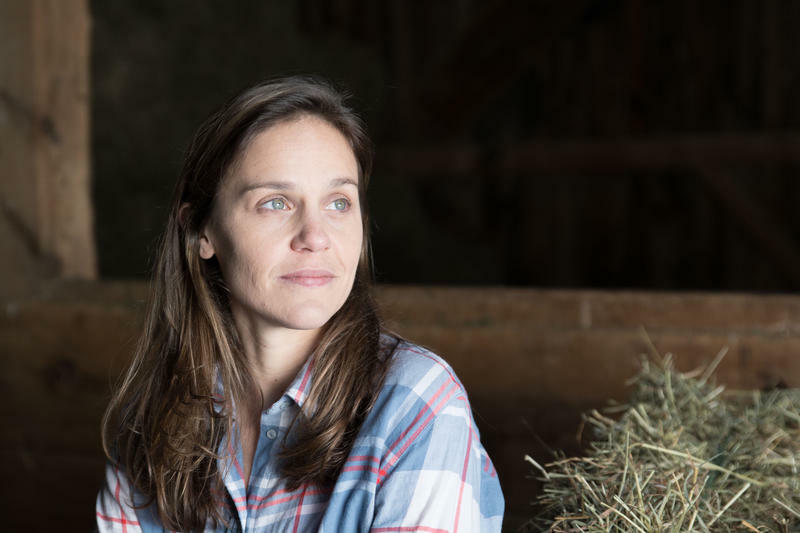 34-year-old Cooperstown resident Erin Collier was the latest Democrat to enter and the only woman. 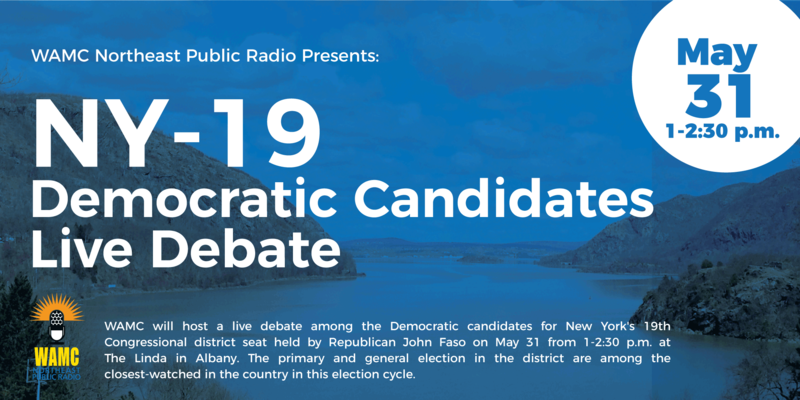 This is the seventh and final of WAMC’s Hudson Valley Bureau Chief Allison Dunne’s interviews with the Democratic candidates. 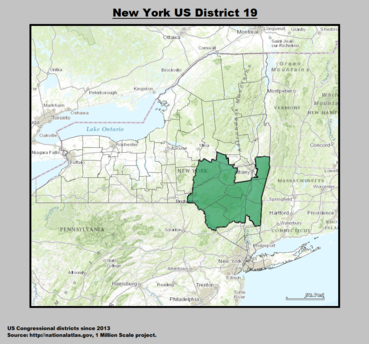 WAMC's David Guistina speaks with Jim Kevlin, Publisher and Editor of Hometown Oneonta, The Freeman's Journal and AllOtsego.com, about New York's 19th Congressional District race. 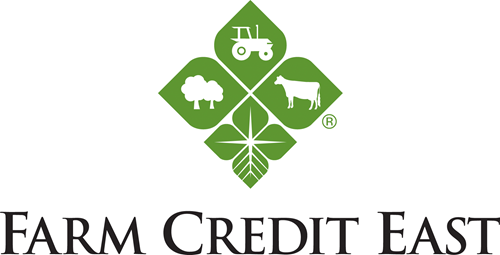 The pair also discuss the new Farm Credit East headquarters on Lake Otsego. 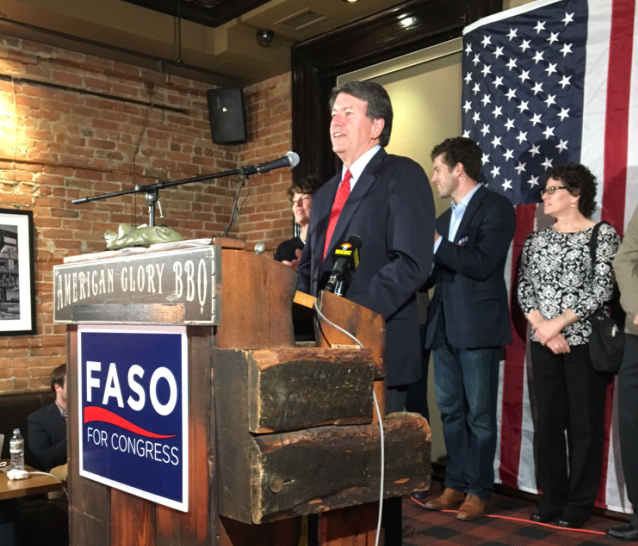 Seven Democrats, two unaffiliated candidates and one seeking the Green Party nod are looking to unseat freshman New York Republican Congressman John Faso of the 19th District. 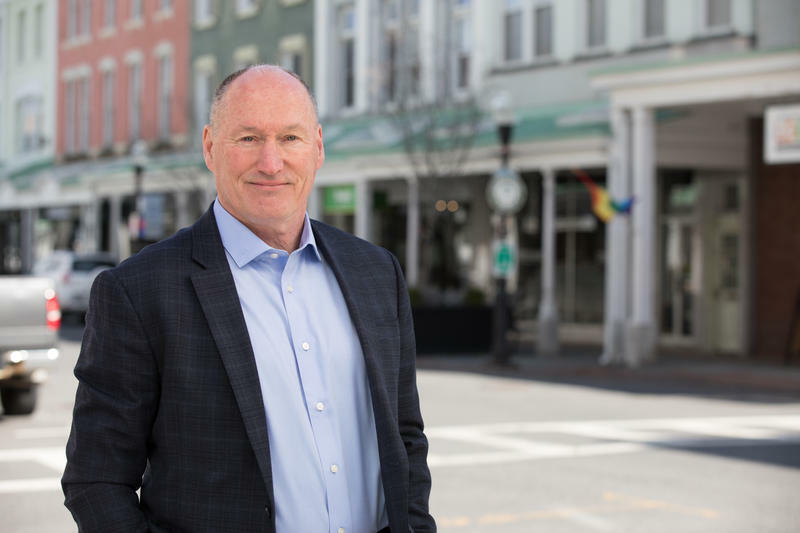 65-year-old Woodstock resident Dave Clegg, who has a law practice in Kingston, says he is a progressive Democrat running a grassroots campaign. 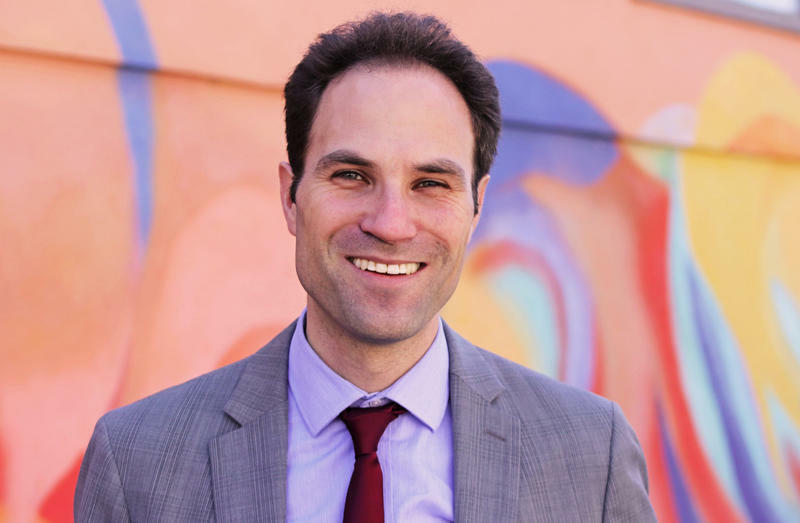 This is the fifth of WAMC’s Hudson Valley Bureau Chief Allison Dunne’s interviews with the candidates.